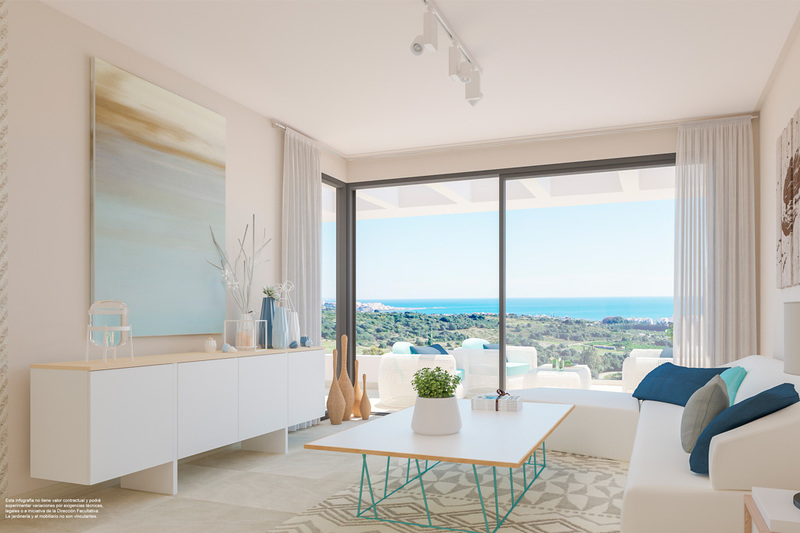 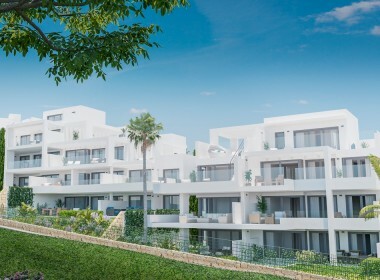 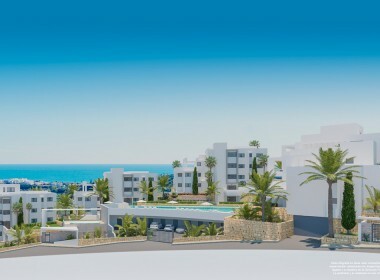 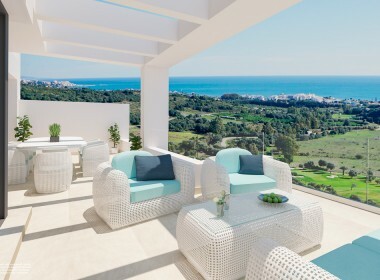 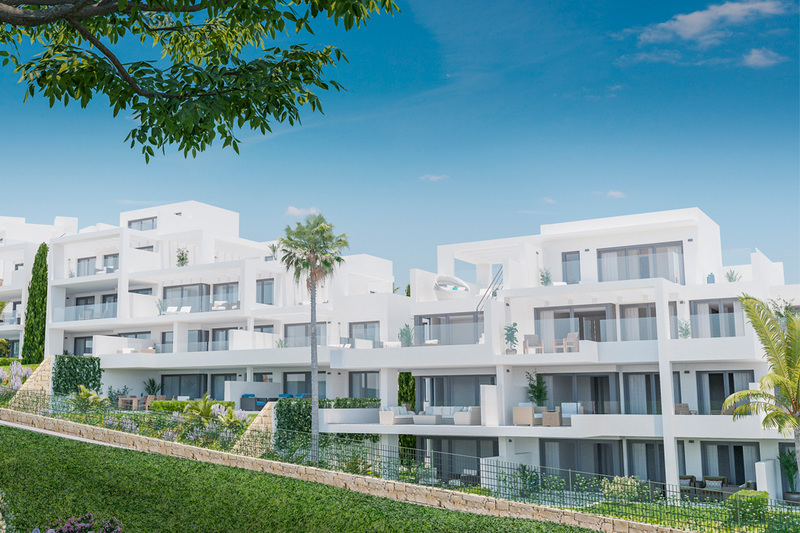 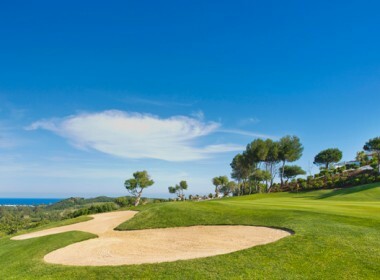 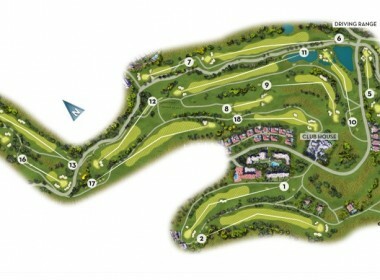 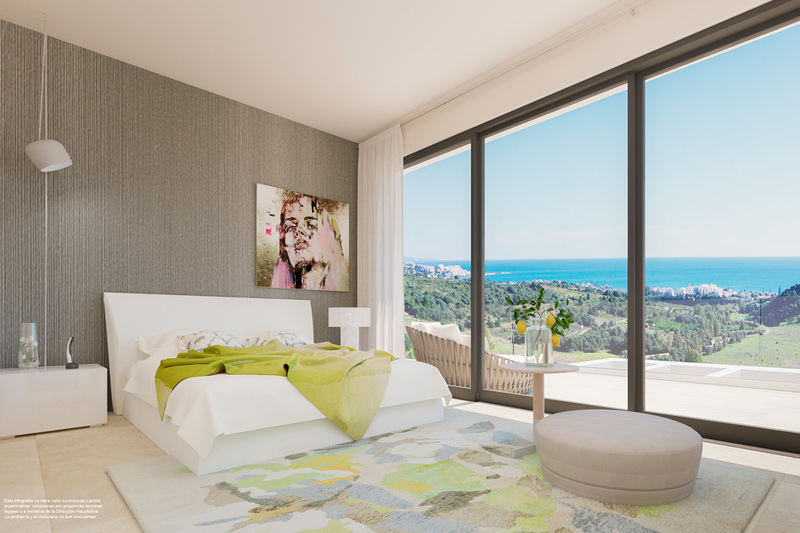 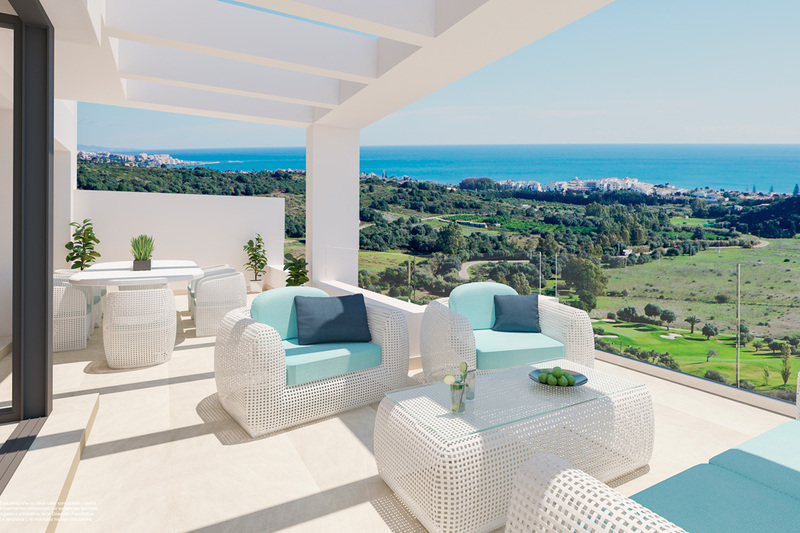 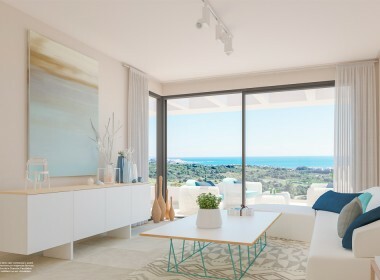 Discover this excellent new development of 54 exclusive apartments and penthouses, in Estepona Golf. 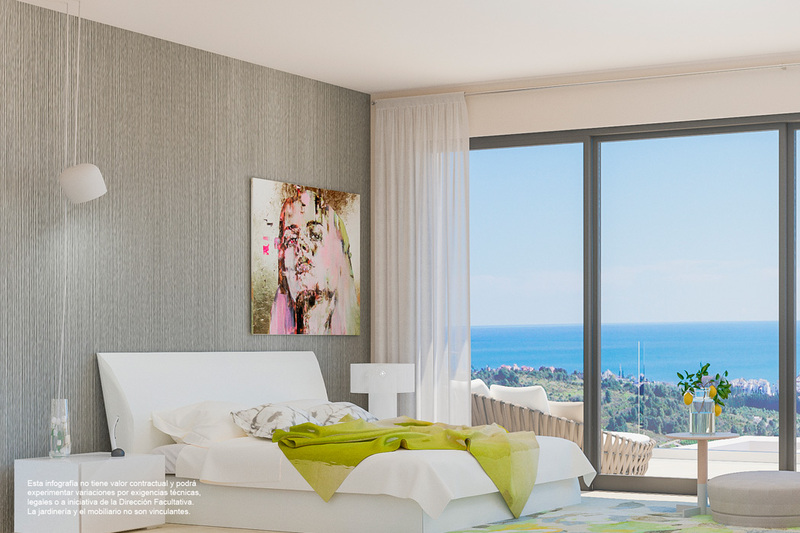 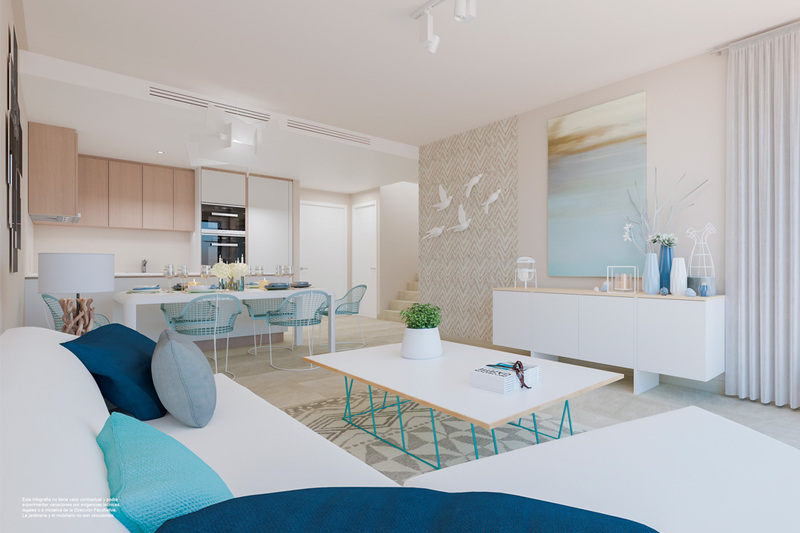 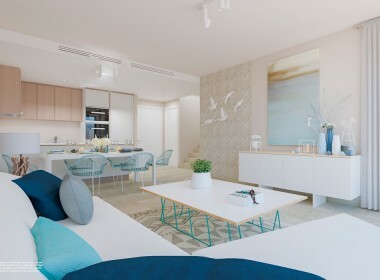 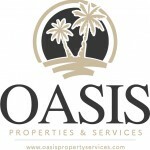 Combining modern and contemporary design, luminous spaces with large windows and fully furnished integrated kitchens. 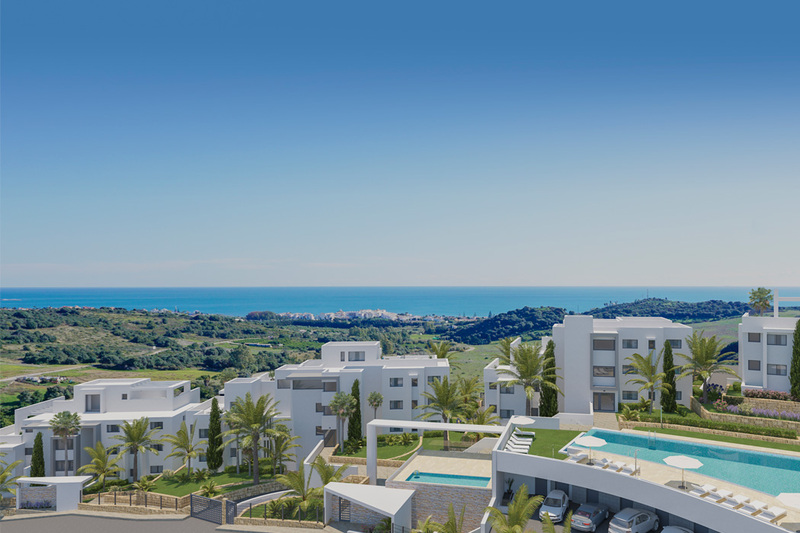 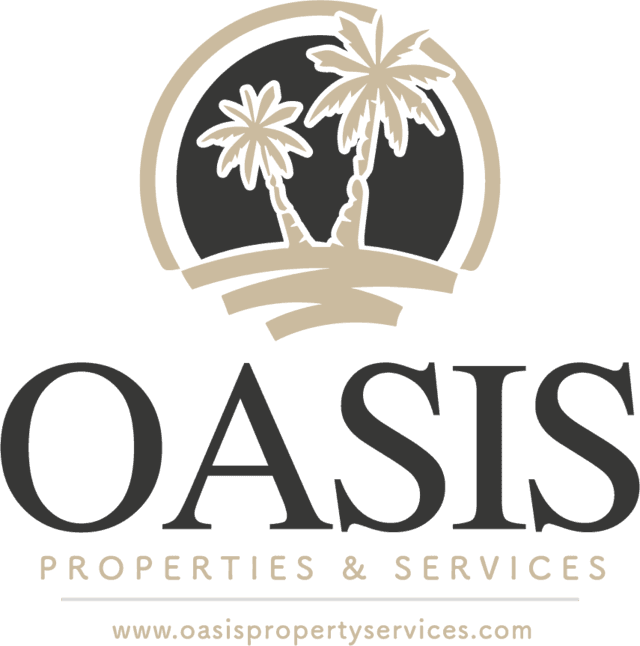 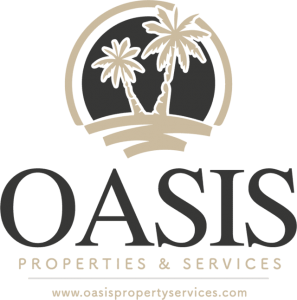 Located in the area of Estepona Golf, in full expansion, surrounded by golf courses, 3 km from the beach and a great variety of services. 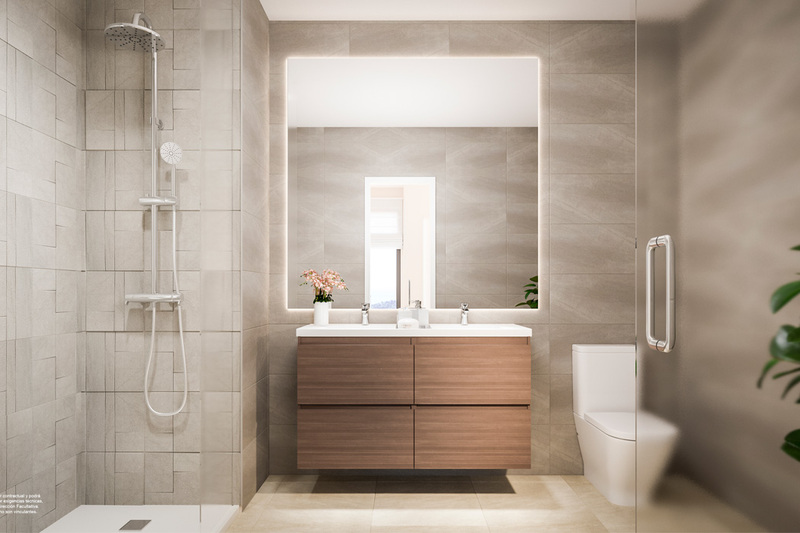 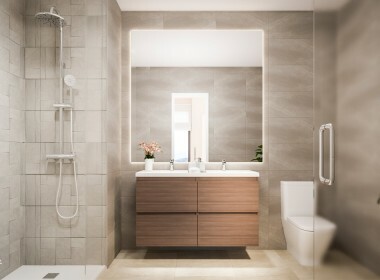 This promotion will enjoy the best quality and facilities: Central air conditioning, alarm installation, smoke detector, double glazing, toilets tiled with first quality porcelain stoneware to the ceiling, etc. 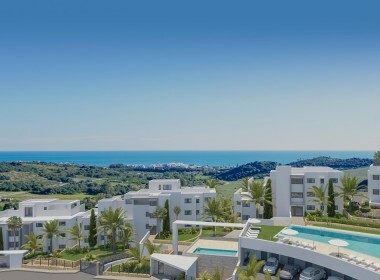 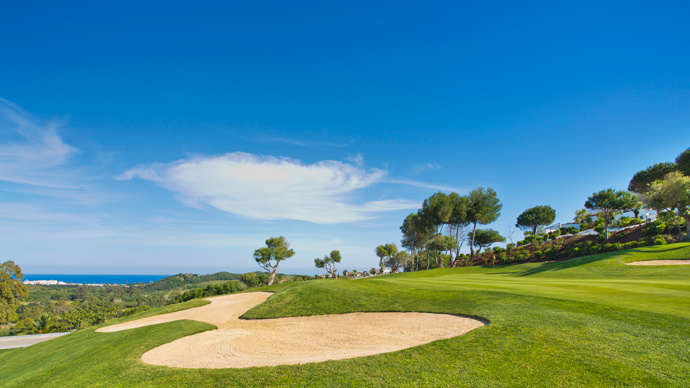 If not enough, the purchase of any apartment of this fantastic promotion, will include 10 greenfees for Estepona Golf, redeemable for 1 year and a VIP owners Card at the Hotel Fuerte Estepona, which allows to use its facilities for 1 year, With many discounts on all activities. 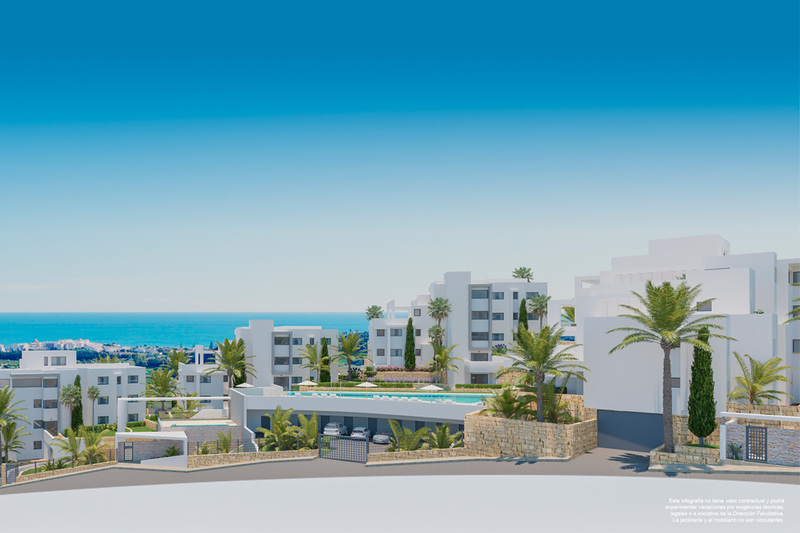 This excellent new development is a truly magnificent investment opportunity ,with great expectation of revaluation, due to the great growth of the area!